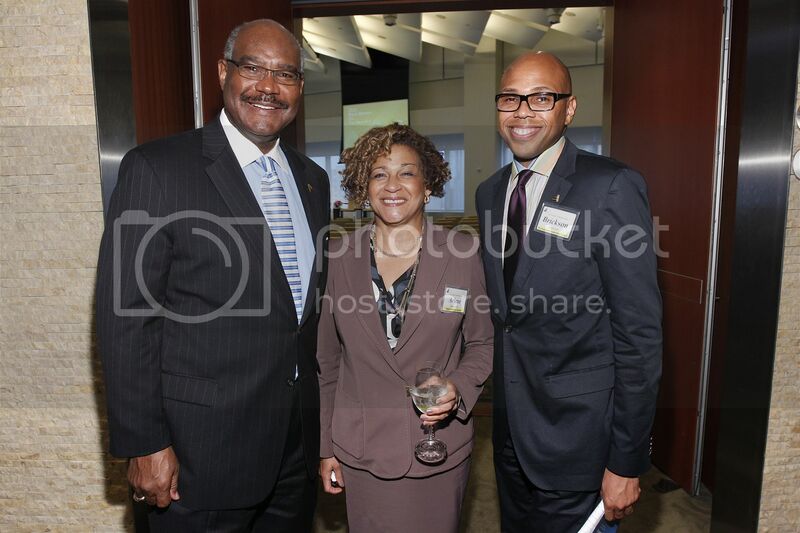 Ronald C. Parker, president and CEO of The Executive Leadership Council and Foundation; Arlene Isaacs-Lowe, treasurer of The Executive Leadership Foundation and senior vice president with Moody’s Investors Service; and, Brickson Diamond, chief operating officer of The Executive Leadership Council and Foundation. 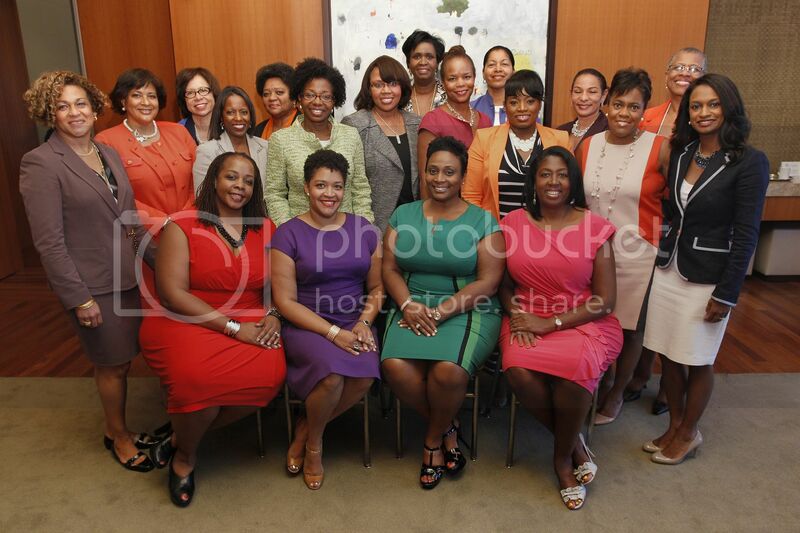 NEW YORK, NY – The Executive Leadership Council (ELC) commemorated 10 years of professional development and leadership training programs for African-American women executives during its Women’s Leadership Forum (WLF) and “Black Women On …” (BWO) panel series on July 29-30, 2013. 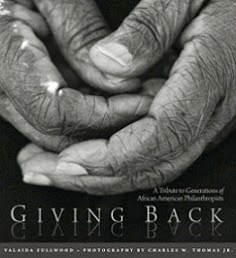 More than 150 African-American female leaders participated in the event and celebrated this important milestone. The WLF theme, “Power 360°: The Next Act,” framed the annual off-the-record discussion, with a focus on ensuring that African-American women have a seat at the decision making table in corporate America – in the pipeline, C-Suite and on corporate boards. 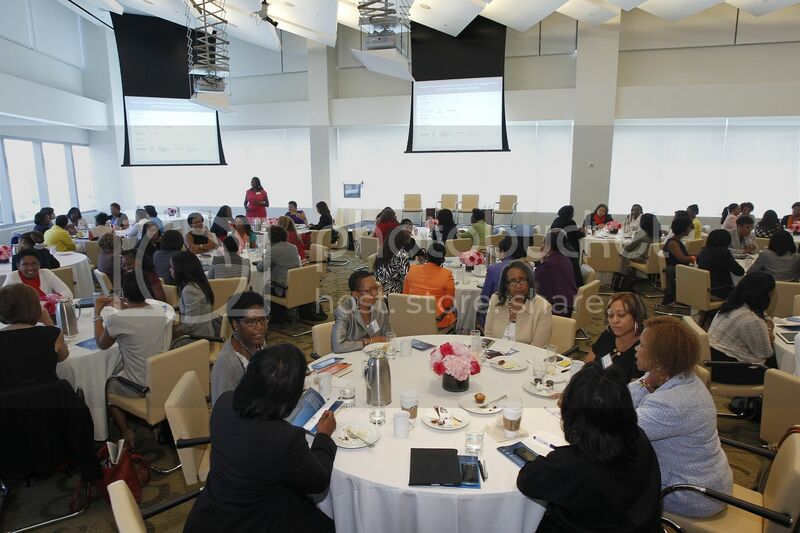 Participants had an opportunity to reflect on the advancement of African-American women in business and at the same time, plan for the future. 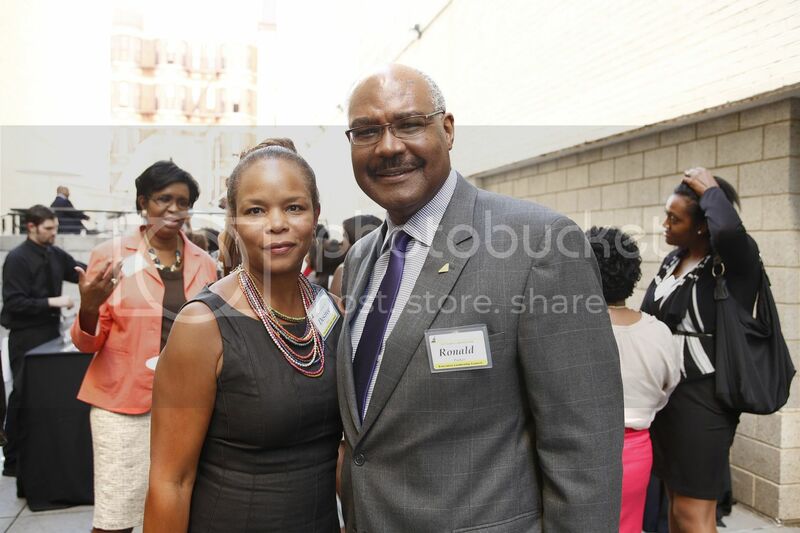 ELC members kicked-off the two-day event at the historical Studio Museum in Harlem. Members and their guests networked and enjoyed the Museum space, a walking tour and a jazz quartet provided entertainment. 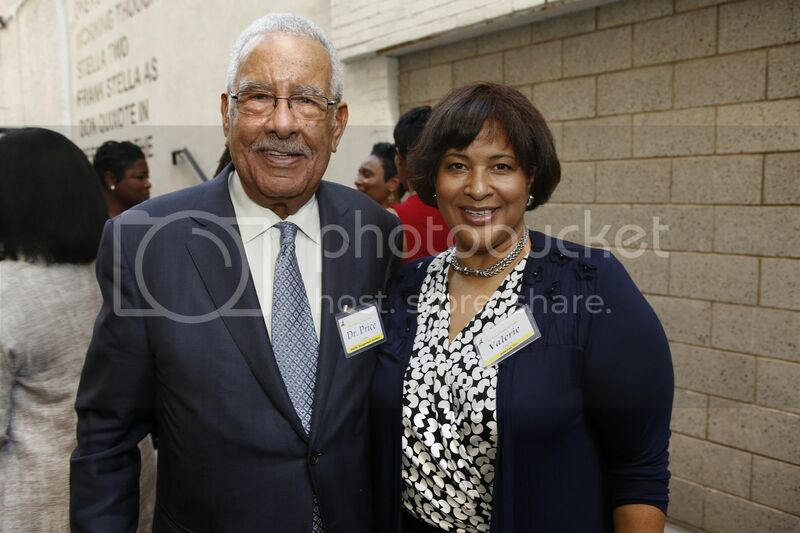 Desiree Dancy, chief diversity officer for The New York Times Company, and ELC President and CEO Ronald C. Parker, attended the welcoming reception at The Studio Museum in Harlem. ELC members Dr. Price Cobbs and Safeway Vice President Valerie Lewis traveled from the San Francisco Bay Area to New York to participate in the Women’s Leadership Forum. “The Next Role: Dissecting the First 100 Days,” the first topic, was moderated by ELC-member Charisse R. Lillie of Comcast Corporation with panelists and fellow members including: Julia M. Brown, senior vice president of global procurement, Mondelēz International; Phyllis Anderson, vice president of marketing for Humana, Inc.; and LaVerne Council, CEO of Council Advisory Services. The discussion focused on how to effectively manage the first 100 days in a new role, ensuring results and impact. The panelists shared their insights on managing transition, career development, and the benefits of agility in the workplace. More than 150 businesswomen joined members of The Executive Leadership Council at the Time Warner Center in New York City for the event. “Black Women on the Next: Entrepreneurship,” hosted by Managing Principal of Robinson Group Consulting, Alana Ward Robinson, presented a strong case for harnessing professional expertise and experiences to purse entrepreneurial endeavors. Robinson discussed her career progression and how those experiences positioned her to start Robinson Group Consulting. 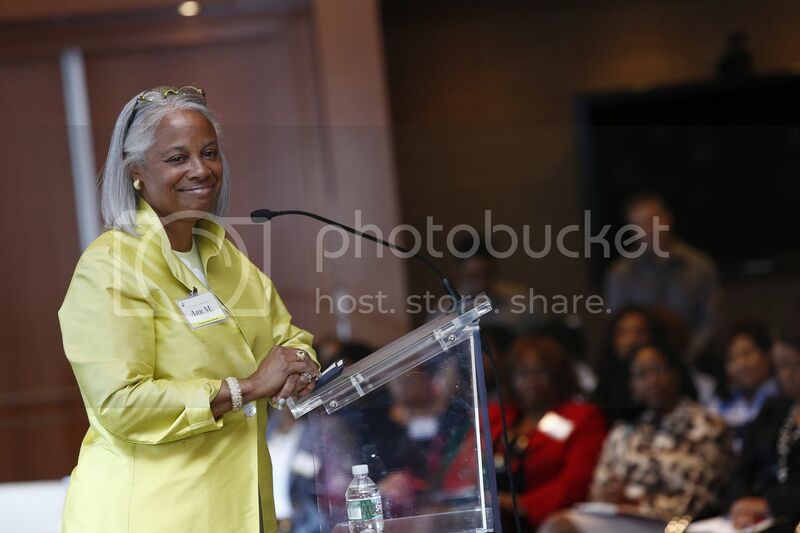 Ann M. Fudge, former chairman of Young & Rubicam, was the luncheon keynote speaker. The topically-appropriate “Lean In … Or Lean Back,” a nod to the highly marketed “Lean In” authored by Facebook COO Sheryl Sandberg featured a conversation encouraging women to take control of their careers and maximize opportunities fully. Rooted in research and practical advice, the discussion centered on how women can lean in, lean back and maneuver effectively to be successful in the C-Suite. The conference also featured a confidential session with CEO of Pacific Management Systems Dr. Price Cobbs, who moderated “Executive Presence: Perception is Reality” with panelists Anré Williams, president, global merchant services, American Express; Sharon Hall, partner, Spencer Stuart; and Michelle Greene, IT director, Johnson Controls, Inc. The consortium described how executive presence is a culmination of gravitas, communication and appearance. The panelists emphasized that executive presence must be shaped and molded throughout the course of a career. WLF ended with a “Celebration of 10 Years of WLF,” where the ELC honored Westina Matthews Shatteen, who helped start many of the ELC’s executive development programs for African-American women. In 2005, Shatteen took a leap of faith and started “Black Women on Wall Street” during her tenure as an executive at Merrill Lynch. 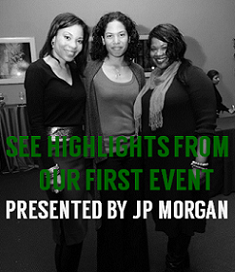 Over the decade, the session grew to become what is now widely known as the Women’s Leadership Forum. “Black Women On . . . 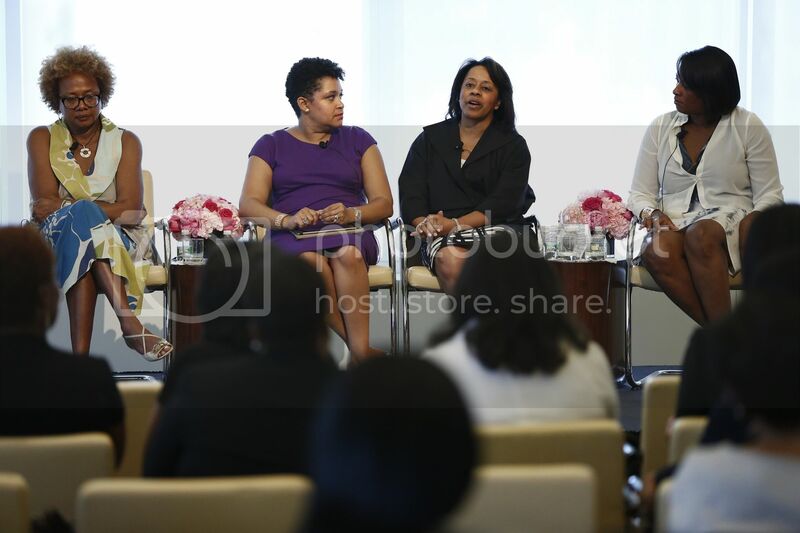 The Next Act” included panelists (l-r) Paula Madison, owner of the L.A. Sparks; Leilani Brown, chief marketing officer of Starr Companies; Dawn Porter, founder of Trilogy Films; and, Stephanie Smith, vice president and chief human resources officer at DePaul University. The evening came to close with the on-the-record panel, “Black Women On…The Next Act,” in which black women executives discussed the art of reinvention. Moderator Angela Burt-Murray, founder of CocoaMedia with panelists Leilani M. Brown, chief marketing officer of Starr Companies and WLF co-chair; Paula Williams Madison, owner of the L. A. Sparks and former NBCUniversal/GE executive; Dawn Porter, founder of Trilogy Films; and, Stephanie Smith, vice president and chief human resources officer at DePaul University, shared testimonials of their reinvention, while managing changing careers, industries and families. These women successfully navigated the Fortune 100, transitioned to entrepreneurship, non-profit leadership and higher education. Some tried to retire, but found themselves happily “rewired” instead, living the dream in their next act. Women’s Leadership Forum Co-Chairs (seated, left to right) Susan Chapman Hughes, Leilani Brown, Julia Brown and Nicole Lewis, with the event’s planning committee members. Learn more about the Executive Leadership Council at elcinfo.com.